we could make like a race track map.....if any1 thinks we could start a project for racing maps.....i'd be happy to help. all three can be done. i dunno if these will help as ive never checked models for errors but here. those r just bitmaps and the pollygon cruncher foer 3ds max takes care of too many pollys. it will if u use it too much but it can work wonders without really screwing the models. Could you stop bumping months/years old posts? Did negan (sshers) go back in time or something??? Dennis can you please implement an autolock for threads over a year old, because this is just stupid and it needs to stop. That doesn't make much sense though. Let me make an example; what if a thread had been created to tackle a very specific issue which HAS NOT been covered else where and a year or so later some random researching the very same issue happens to stumble upon the thread but requires a little more assistance or direction with he/she's "issue". Who is he/she supposed to contact in order to resolve their problem if the thread had been autolocked? Sure a new thread could be created but it would mean far more duplicatory clutter. Perhaps a compromise between "no access to old threads" and "full access to old threads" would be a special submission post type system in which a registered forum user would have to submit he or she's post in order to havenit be approved by the sites admin/moderator therefore allowing or disallowing the revival of ancient threads. Although it would mean more work for our already time oppressed moderator.....so. I haven't really solved anything. Those are some seriously ugly cars you have there, well of the 2 images that aren't broken, I'm assuming the broken image is another ugly car. Might as well make a Nissan Leaf and put it in halo. Woah, woah the zonda I could understand being labeled as "striking" but ugly??? 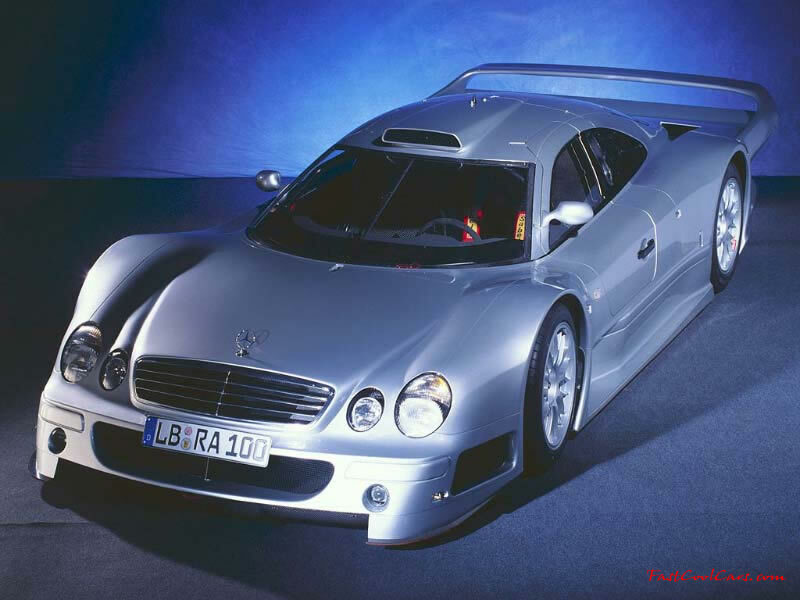 And as for thr CLK GTR you just deserve a backhander. They're extremely busy, the headlights look silly, the doors are ridiculous, the mirrors look like they want to snap off, there's a single windshield wiper which looks just wrong, the spoiler makes the car look like it has brain damage, the scoop on the roof doesn't make any sense and just makes it uglier, and finally the hood ornament looks extremely out of place. 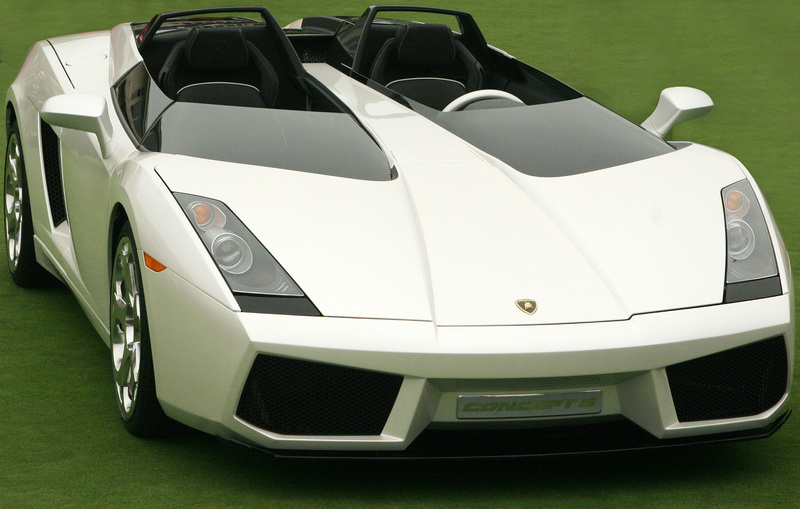 I wouldn't be caught dead in one of these let alone driving one. Why does this belong in halo? That makes 0 sense. An ugly car that's not even a popular style or model in a futuristic military game where you fight aliens that no one plays anymore? Why? for what purpose? Hope you realize this was ten years ago this was posted. More people played back then. As for the reason for wanting this in Halo? For a map such as Chronopolis, I would guess. Most of the time they would decidedly leave out the little detail about Halo Custom Edition being used to make and play custom maps. In my honest opinion, if people aren't playing in custom maps, they aren't really playing Halo Custom Edition. I even rallied for it a few times, but you know those 5 or 6 dead clans with the hundreds of numbered permanently-hosted DG, CE, FD, and Realworder servers that see always empty? They have the audacity to defend their mistreatment of the game by calling it ``we host ONLY popular maps`` . I see why they're all dead clans :P. Circular dependency arguments are for teenagers and dumb students. No grasp of marketing or demographic research at all. They probably still think that the whole ``Buy Low Sell High`` mentality works outside of videogame MMOs. Do I hear a defense? Nope! So yeah. No one ever played Halo Custom Edition. Time: Thu April 18, 2019 9:26 PM 593 ms.